Thankful even with how SUCKY this year has been. I wasn't really looking forward to having birthday dinner out with the family until I stumbled upon this restaurant online while getting ready. Welcome to Don Andres - A Peruvian Kitchen. Wondering if it's any good? Read on. I can't wait to break them out. Top 10 classic runners of all time! Simple yet beautiful. None of that senseless hypebeast crap. From Nashville to New York and soon, Manila. 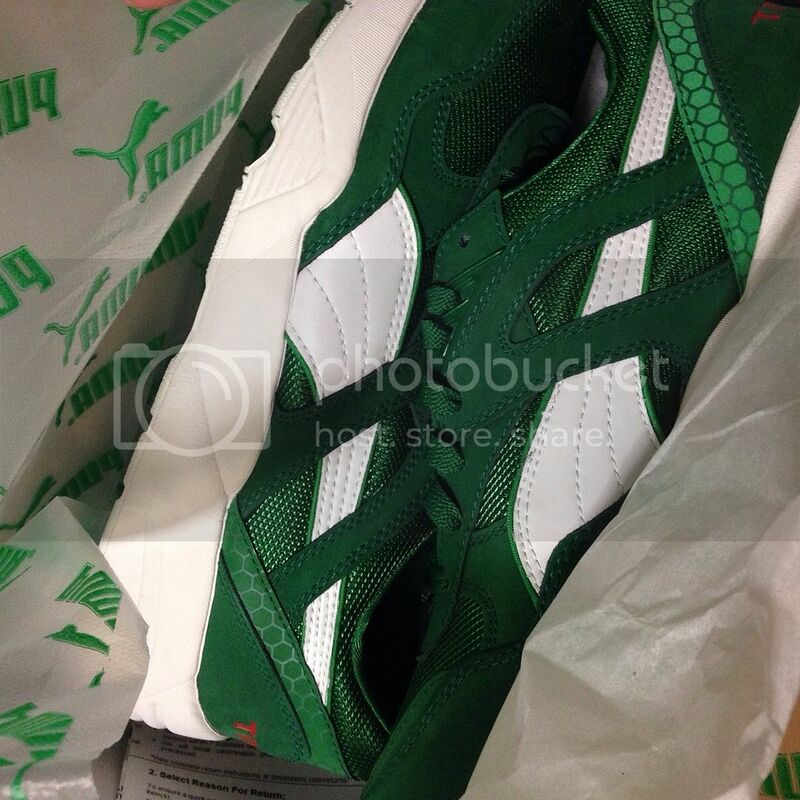 I can't wait to rock these Puma Trinomic R698 soon! Thank you for the assist, homeboy! You know who you are. Available starting tomorrow at all WL shops! 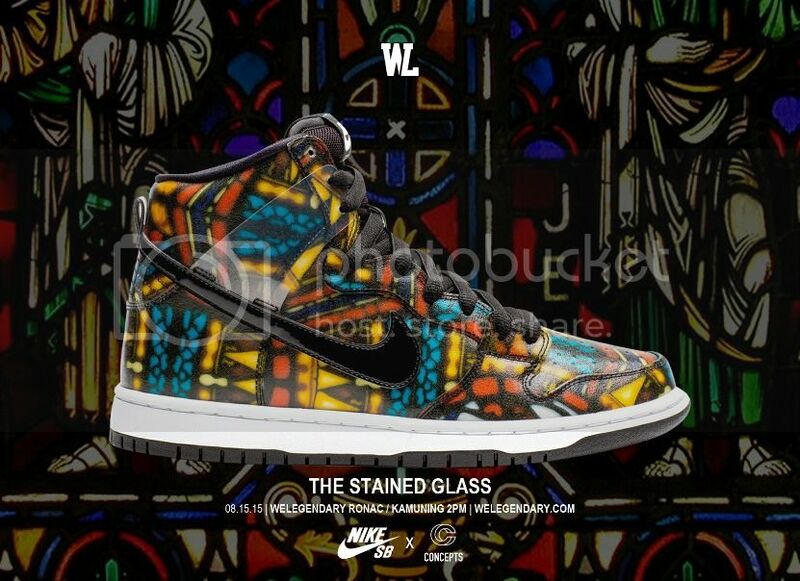 Concepts x Nike SB Dunk High Premium "Stained Glass." 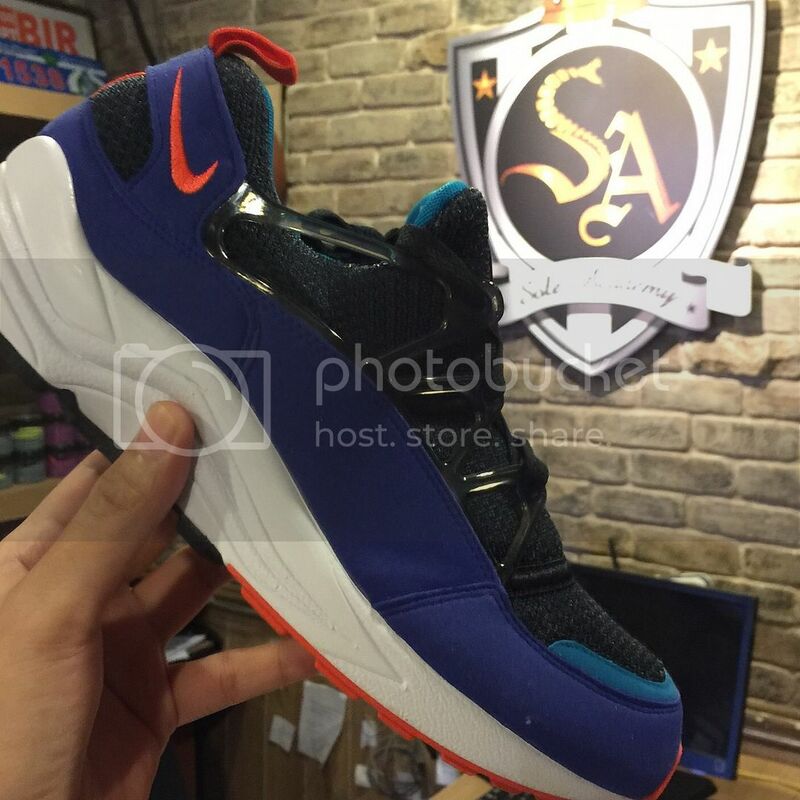 Sizes US6-12, no 11.5. 6,295 pesos. 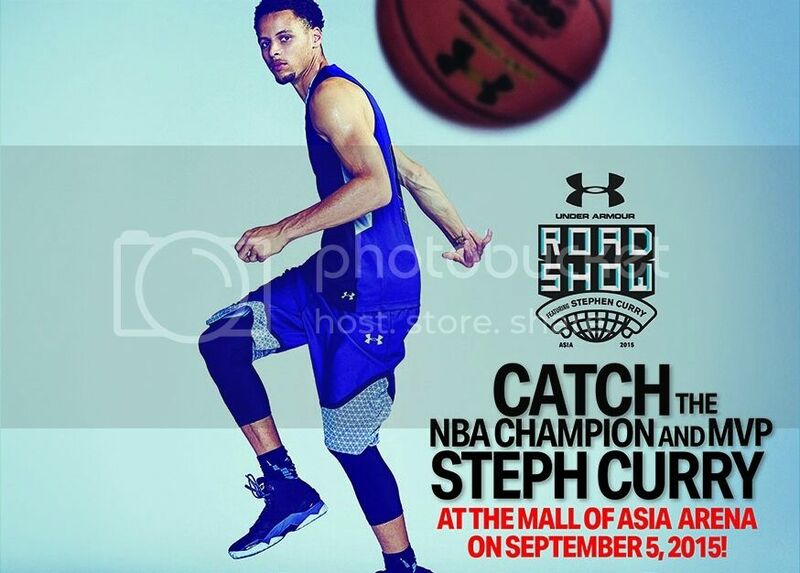 NBA MVP and NBA Champion Golden State Warriors Steph Curry will be in Manila soon! Hot diggity dog, the Disney x Vans Collection drops today! 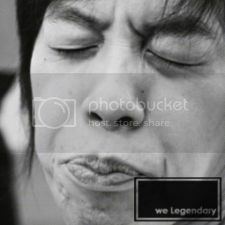 It doesn't get any more OG than this, LOL. Make your own Straight Outta Somwhere photo HERE!